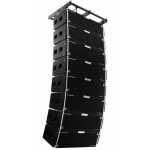 X-218 is a dual 18”subwoofer satisfying different kinds of demands for touring or ..
X6 is an arrayable active column speaker set newly launched by Biema. 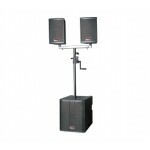 The speaker had been refi..
Biema X2 is the upgrade and more compact version of Biema φ series versatile arrayable speaker..
Model: T215AII RMS: 400 W Peak power: 1200 W (5min) Impedance: 8 Ohm Frequency band: 33-1.. 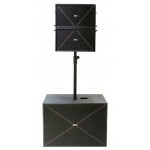 The T2 series speakers are a group of speakers tailored for both permanent installation or touring. 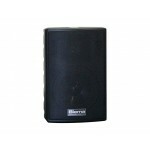 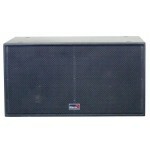 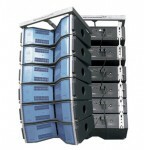 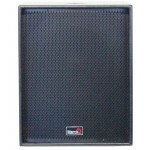 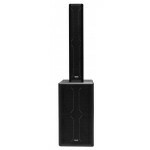 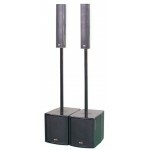 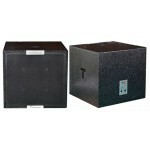 ..
BIEMA T series professional speaker is a kind of traditional outdoor project speaker. 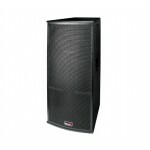 This series fe..
T181B is a single 18" subwoofer and T182B is a double 18" subwoofer High sensitivity, high sound pr..
Model PP80B(Black) PP80W(White) Frequency respo..
Biema Music City series features two models, Music city 800 and Music city 1000, All four systems ha..
Ω OMEGA MATRIX LINE ARRAY SYSTEM- a new member but a big part of Biema family! 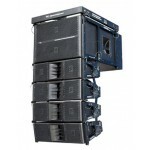 High SPL output, w..
βseries active line array system is composed of an active subwoofer and passive mid & high line ..
Biema proprietary aluminium rigging hardware and suspension frame Highly noise- absorbable..
City series active column speaker set is up-to-dated sound reinforcement designed for modern archite..
2000TⅡ-2 is a compact active sound system consisting of two single 8" two-way full-range satellites ..